:Separate Insert From Diapers.If Solid,Shake Off Solid Waste Into a Toilet. :Rinse In Cold Water.Machine Wash At Warm,Using Mild Detergent(Less Than 95 °F),Recommended Babyhug Laundry Detergent. :Hand Dry, Do Not Use Fabric Softeners ,Bleach & Dryer Sheets. 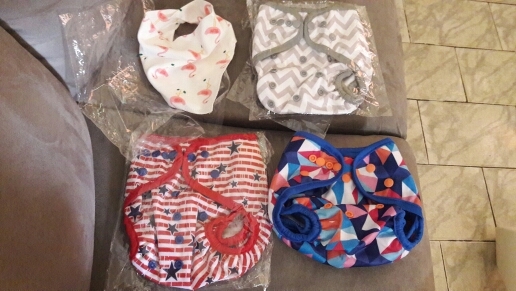 4:diaper covers usually can be washed along with diapers (depends on the brand and manufacturer suggestions). 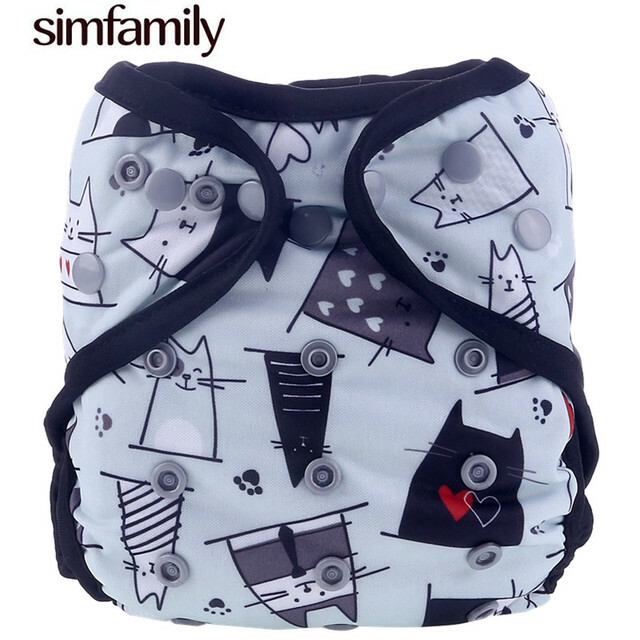 4: wrap around baby and secures with snaps or hook & loop – no more pins! 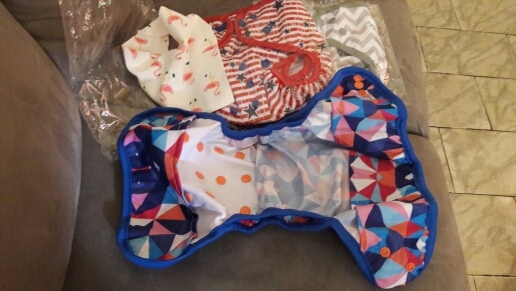 1:The inside of the Diaper Cover is made from a high quality waterproof material (PUL) and the outer of the diaper cover is a 100% PUL designer print. 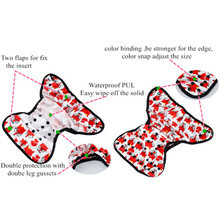 PUL flaps at the top and bottom of the diaper cover hold your cloth diaper in place, but prevent wicking, allowing you to use your diaper cover many times before washing. Only the softest side of the PUL touches baby’s skin! 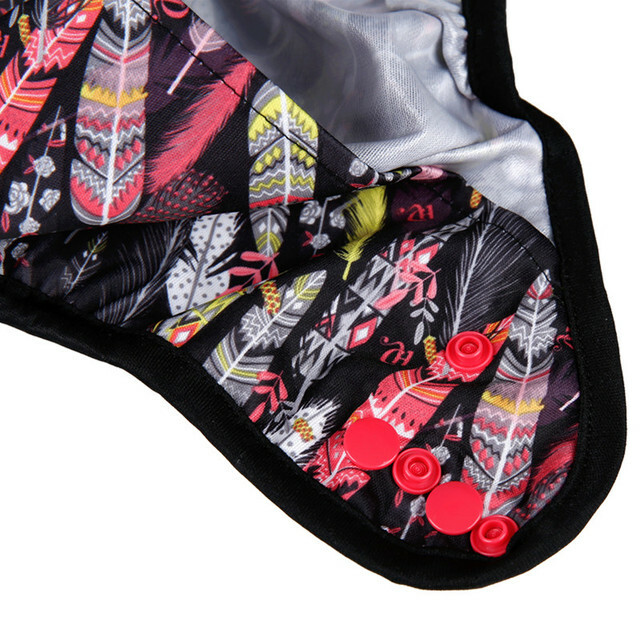 2:Double gussets hold in the biggest messes but are easy on baby’s thighs. A waist snaps make for a great fit and prevent wing droop. 3: Size 2 (One-Size) fits approximately 15-35+ pounds. How to use a diaper cover? 1: Adjust rise snaps to fit baby. 2: Tuck cloth diaper under flaps or put cloth diaper on baby. 3:Put diaper cover on baby, using waist snaps to create a snug fit. 4: Change cloth diaper when wet or soiled, reuse cover till soiled or wash day. all good went оооочень long but. 2th more. satisfied подгузником by, ножкам adhere to tight. otima loja, otima fralda, otimo vendedor! apaixonada peelers simfamily! that and only cover but liked. good cover dress at night, the хб diaper, does not leak. Received in 8 weeks. Color is as described. 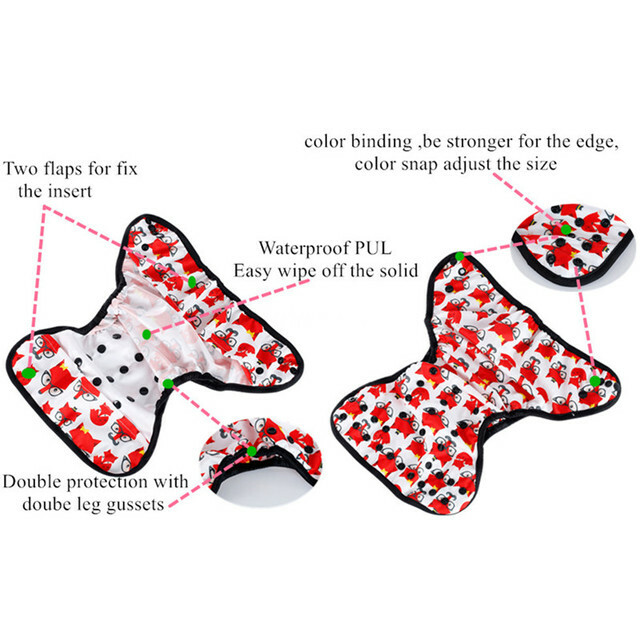 Double leg gusset is extremely helpful! Well constructed. Packaged neatly. Snaps are strong. I would buy again. These diapers are better quality than i expected. Will be ordering more.